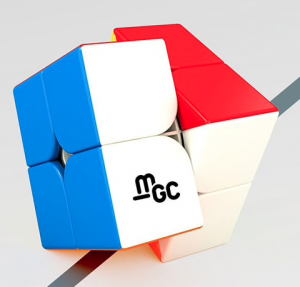 This MGC of YJ is the second cube in the MGC line. 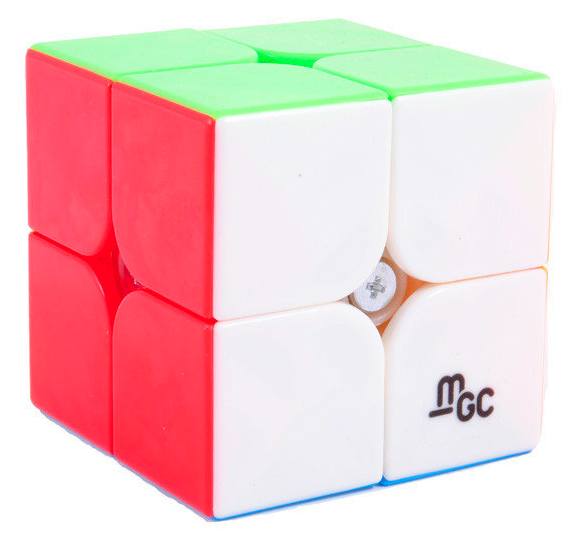 The magnets are pretty strong, but the cube turns lightly and smoothly. It’s a good magnetic 2×2, given the price. 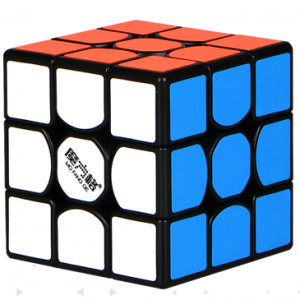 The centre screws are good to reach, so you can easily set the cube to your own wishes. 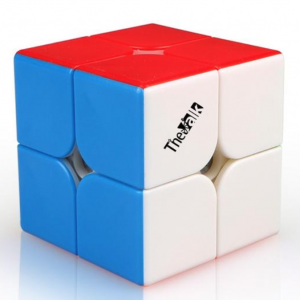 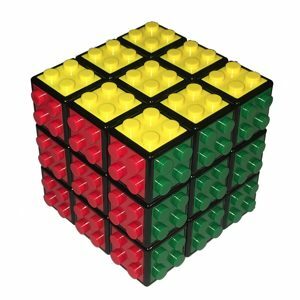 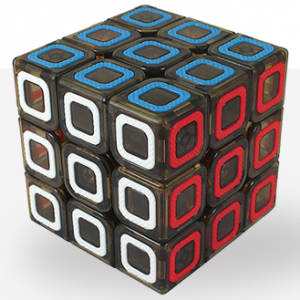 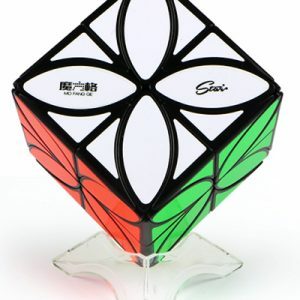 The design ensures great stability and prevents popping of the cube during a solve.